Sands Harbor Marina in Pompano Beach, Florida, is revamped with new docks and upgrades for cruiser convenience and relaxation. 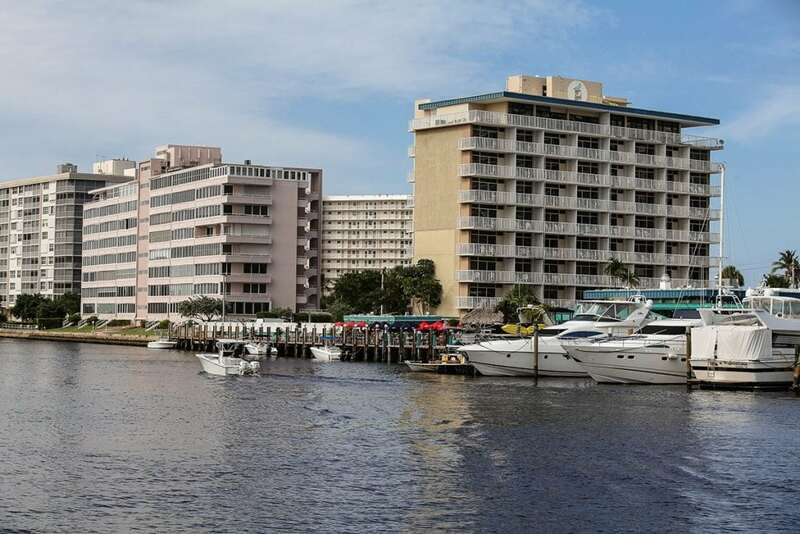 Located just minutes from the Hillsboro Inlet, Sands Harbor Marina is a popular vacation resort with 50 wet slips for vessels up to 120 feet. The close proximity to the inlet allows convenient access for fishing and diving among exotic artificial (sunken ship) reef systems. 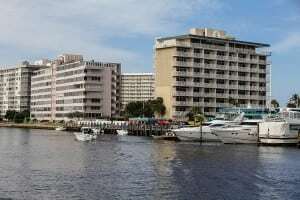 Guests can also utilize onsite fishing charters and rental services, while the beach bums in your group have easy access to the sandy white beaches of Pompano just a block away. 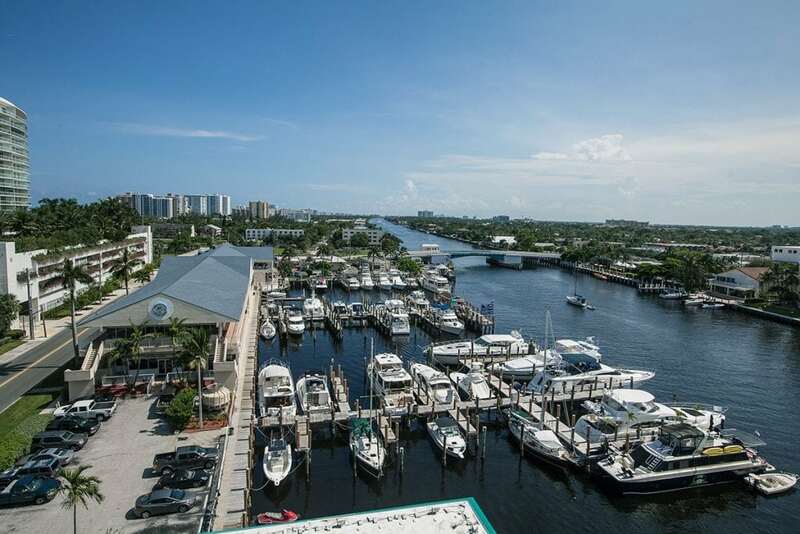 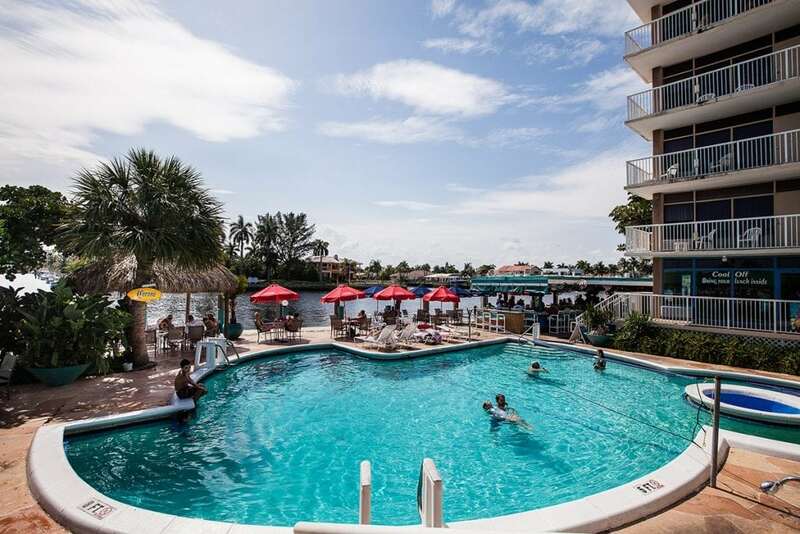 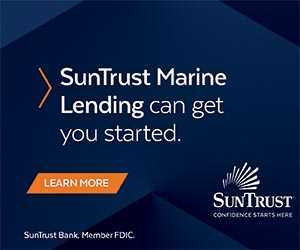 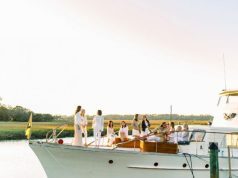 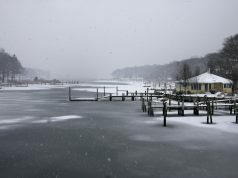 The Sands Harbor Marina houses a five-acre luxury hotel with spacious rooms, waterfront views and a patio bar and grill popular among guests and locals for its Rum Runners and live music on the weekends. 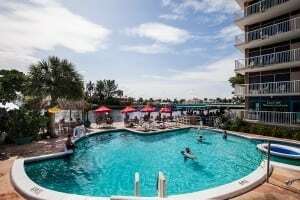 The resort pool is open seven days a week, and shoppers can peruse local retail stores while gourmands partake in fresh seafood at either of the two waterfront restaurants. 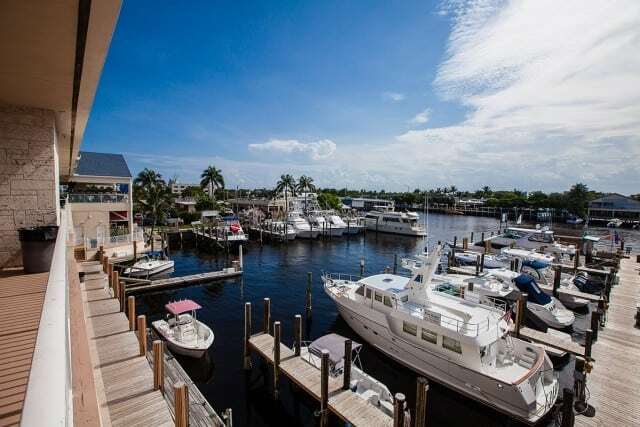 Cekli also praises the dedicated staff at Sands Harbor. 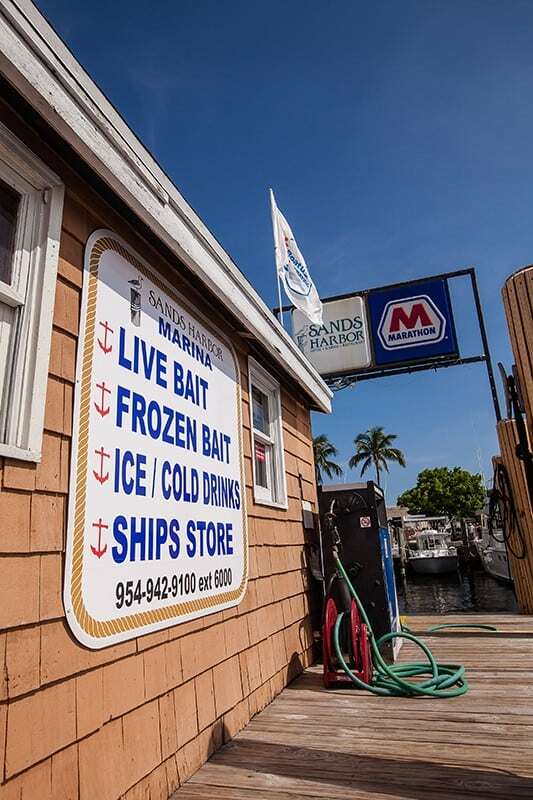 “The Marina staff is second to none. 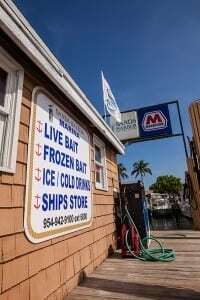 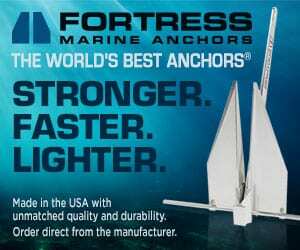 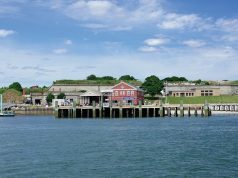 All are trained and experienced cruisers.” The marina offers a full-service fuel dock, a bait and tackle shop with a variety of live bait, and a convenience store for snacks and refreshments. Previous articleSample The French Caribbean Islands.